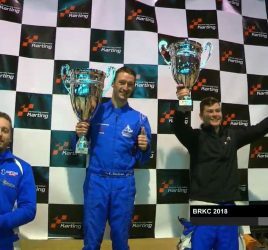 Ruben Boutens fought back from a third place starting position to take victory for the sixth time in a row in today’s BRKC 2019 Grand Final. After the heats and semi finals had been completed, Boutens topped the points table, but it was newcomer Michal Grzyb who took an emphatic pole position in the intense super-pole session before the Grand Final. 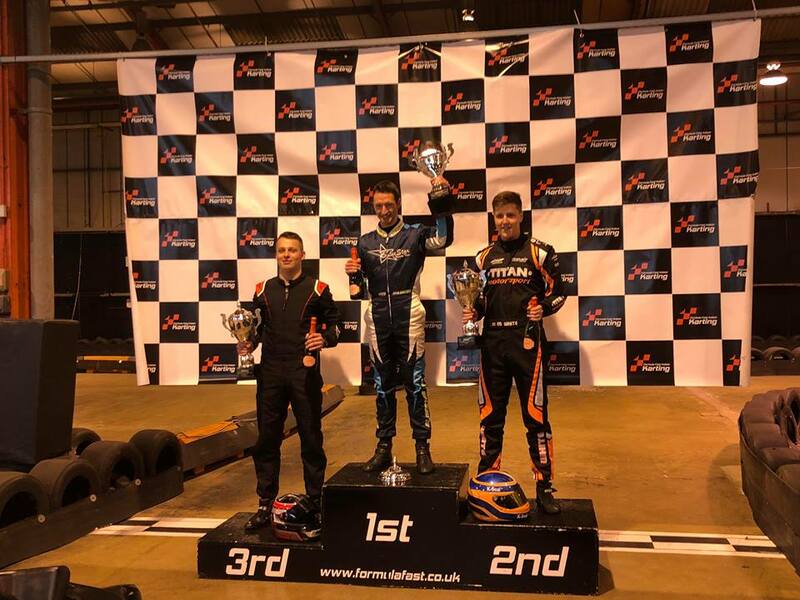 Former BRKC champion Lee Hackett slotted into second place on the grid, leaving Boutens with a difficult task if he was to retain his long held crown. The top five drivers ran nose to tail for several laps, before British Driver Ed White chose to make two early pit stops in quick succession in order to attempt a daring alternative strategy to the race leaders. Shortly afterwards, Boutens dispatched Lee Hackett with a robust overtake at the main hairpin, before quickly closing down on erstwhile leader Michal Grzyb. As Boutens neared Grzyb and the Polish driver began to defend his position, Boutens seemed to sense the danger posed by the rapid Ed White who was quietly setting a series of blisteringly fast laptimes whilst circulating at the back of the field. Boutens decided to back off from Grzyb to stop the time loss from his defence, before making a decisive overtaking manouevre at the pit entry hairpin just a few laps later. From this point onwards, it was a battle of laptimes, with Boutens and White exchanging fastest laps, albeit on opposite sides of the circuit. However, a series of 31.6 second laps proved just enough to give Boutens the gap he needed to make his two mandatory pitstops and emerge fractionally ahead of the chasing Englishman, with Michal Grzyb coming home in a close third position. 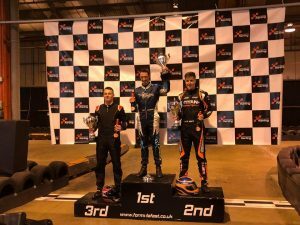 Boutens once again wins £1000 for his efforts, along with free entry into the KWC Kart World Championship, of which is is the reigning and double World Champion. In the team championship, it was Blue Star Racing Team who once again took victory. The Kam Ho Memorial Masters’ trophy for drivers over 40 went to Richard Jute who had starred in several races throughout the weekend. 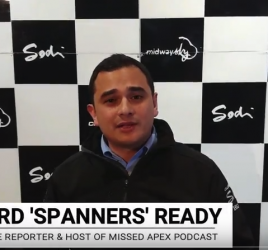 Lee Hackett, who lead the points standings before the Semi-Finals, was awarded the Genevieve Reason Memorial ‘Commentator’s Pick’ prize for a gutsy performance during the heats and a stellar second place qualifying position in the Grand Final. 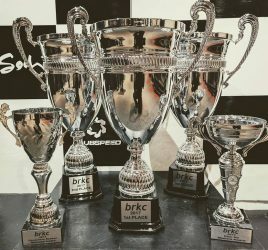 The tenth edition of BRKC takes place in January 2020 at Formula Fast. Full details can be found on the BRKC Facebook group.